Stay ahead of rental property maintenance and repair issues, cut costs and boost owner and tenant satisfaction. All this from just one, integrated solution. Propertyware Manages the Entire Maintenance Lifecycle. Others Can’t. 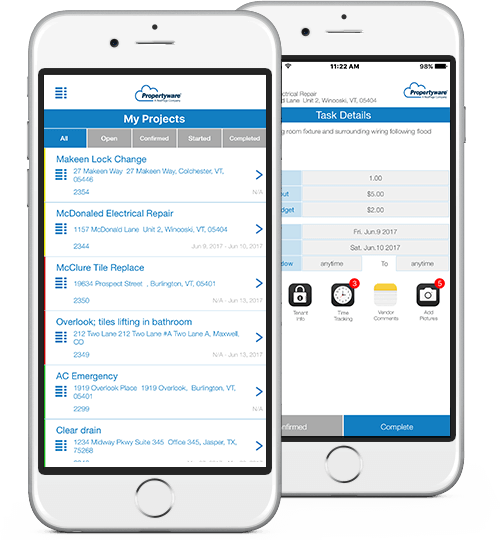 Propertyware offers best-in-class property maintenance software for small projects or large. We make the process seamless, which means you can spend more time doing what you do best, growing your business. By allowing for work order management to be maintained in one convenient location, you can work with multiple vendors, dispatching, tracking and invoicing—all from one work order. Through the dedicated Propertyware Contact Center, we’re able to automate dispatch of service technicians for the quickest response possible. Only Propertyware allows you to create an endless list of standardized tasks and pricing, allowing for work orders to be created faster and more efficiently with consistency. Only Propertyware can handle every detail of the maintenance process from managing your vendors, dispatching work orders, tracking time/expense, invoicing tenants/owners and much more. The Propertyware Mobile App handles it all, and puts you in control in real-time. Proprietary “snap, tag & go” functionality lets you capture inspection photos quickly and easily. Our best-in-class, single family contact center ensures every call and email is answered by highly-trained, professional agents who become an extension of your staff. 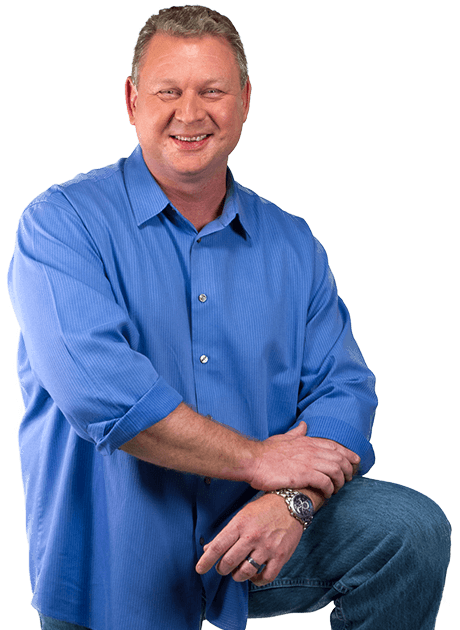 Already a subscriber to Propertyware Maintenance? Grow your rental property portfolio by more than 500% with the help of Propertyware. Decrease number of onsite visits needed to confirm work is complete. Save time and money by operating much more efficiently. Seems like there’s always something that needs fixing, and the calls never seem to stop. But with our Propertyware Maintenance software you’ll have a birds-eye view of all maintenance activities, and stay in control of every job from service request to completion. Everything happens in a single system: no loose ends, nothing falling through the cracks. And owners and tenants stay informed, so you don’t waste time chasing down answers. Our Property Maintenance Software lets you handle twice the requests without extra staff. Learn how Maintenance Request Answering Service is here for your tenants night and day.